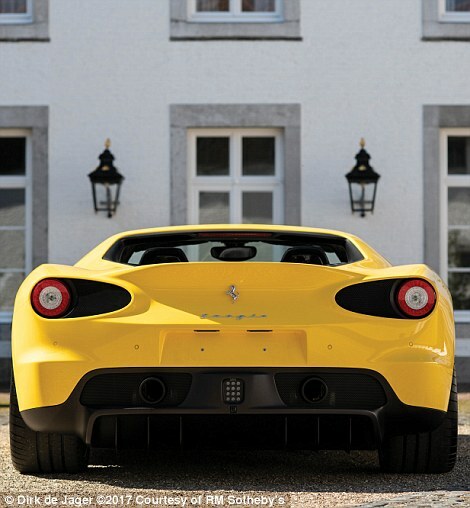 Unless you live in Dubai, or Knightsbridge, a Ferrari is already a fairly infrequent sight. And there are a few Italian stallions that are so incredibly rare - and expensive - that you're unlikely to ever come across them in your lifetime. 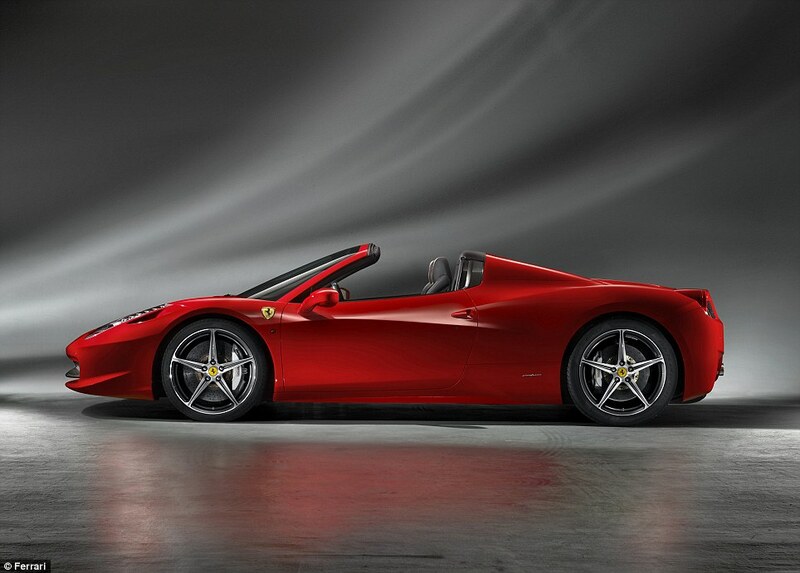 This is a Ferrari 458 with a difference. 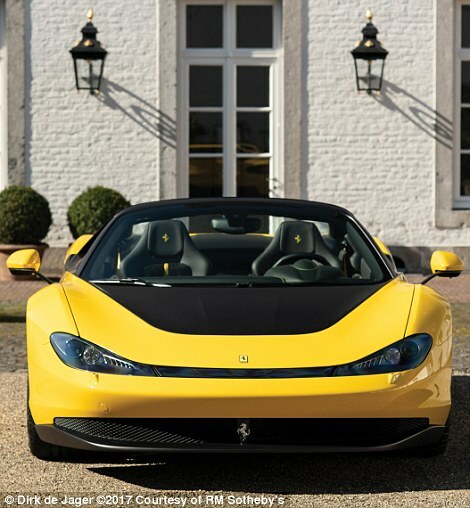 It's called the Sergio and is one of just six cars ever made as a tribute to the founder of design house Pininfarina, of the same name. It's so rare that not a single one of the special edition cars has been made available for public sale until now. 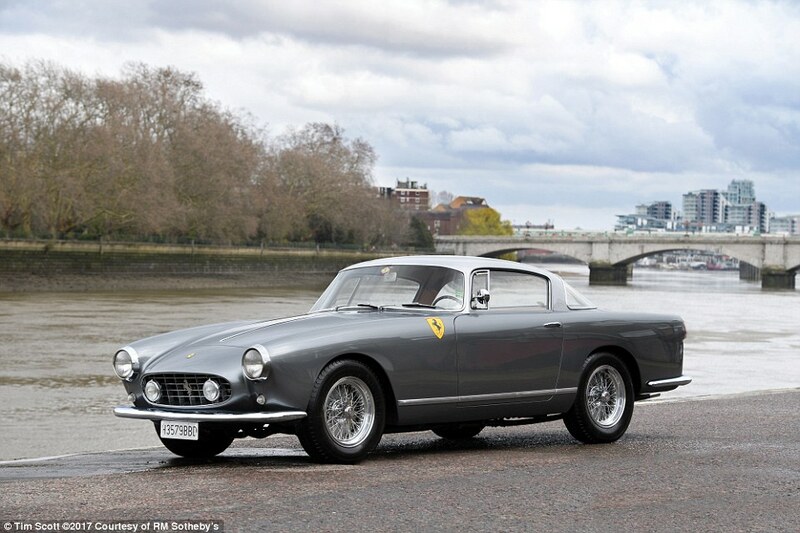 This one, apparently owned by a Nigerian oil magnate, was the original model used by Pininfarina as its display car when it debuted at the 2015 Geneva Motor Show. New, it would have cost around €2million. And it's appreciated by another million in the last 24 months or so. 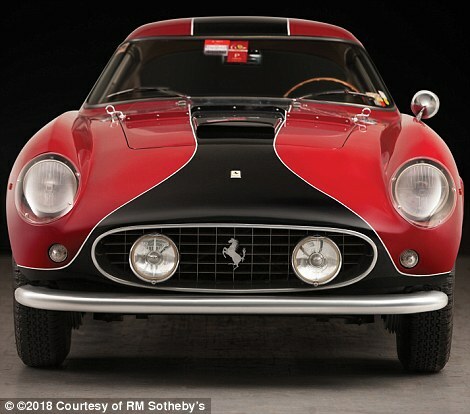 RM Sotheby's estimates. As well as the redesigned features - notably the rear spoiler and wrap-around single headlight cluster - it also has the uprated 458 Speciale engine dropped into the middle of the chassis. That means there's a gurgling 4.5-litre V8 packing 597bhp sitting within inches of where your earlobes would be, ready to erupt into full chorus. And it's not had many chances to warm its vocal chords. The lot description says it's done less than 200 kilometres (124 miles) from new - so it's barely been run in. 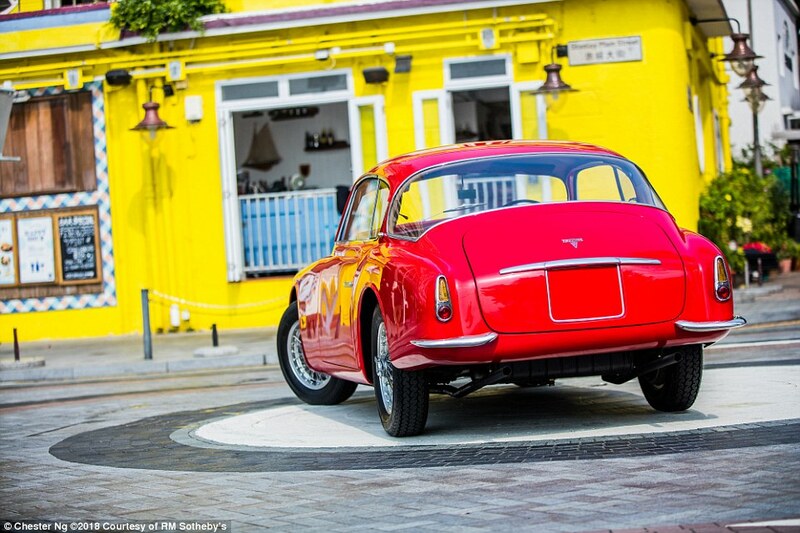 The Ferrari 250 GT Berlinetta is regarded as one of the great race cars of the 1950s. However, very few were built to 'Tour de France' competition specification like this. 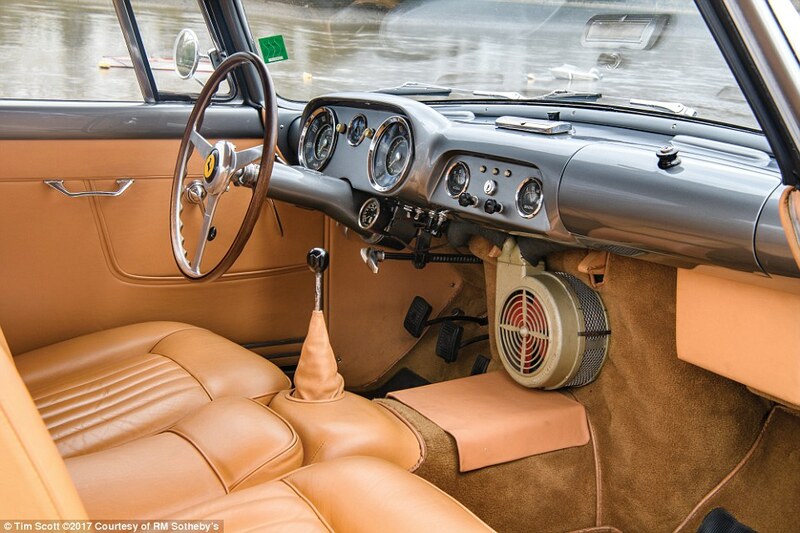 It's one of 17 of the prized examples that feature the exquisite lightweight coachwork in the 1957 body style - recognisable by the trio of louvres behind the side windows and covered headlights. The V12 under the bonnet was originally confirmed as producing 258.2bhp in January 1958, though it's probably lost a few of those horses through years of racing activity, including numerous victories. It was delivered new to and raced by factory driver Wolfgang Seidel and took to second at the Grand Prix of Spa-Francorchamps and fourth at the 12 Hours of Reims in its first year. Since retiring from the competitive scene it's had various enthusiast owners in Germany and later in Sweden, and in the last 45 years it has changed hands just the once. 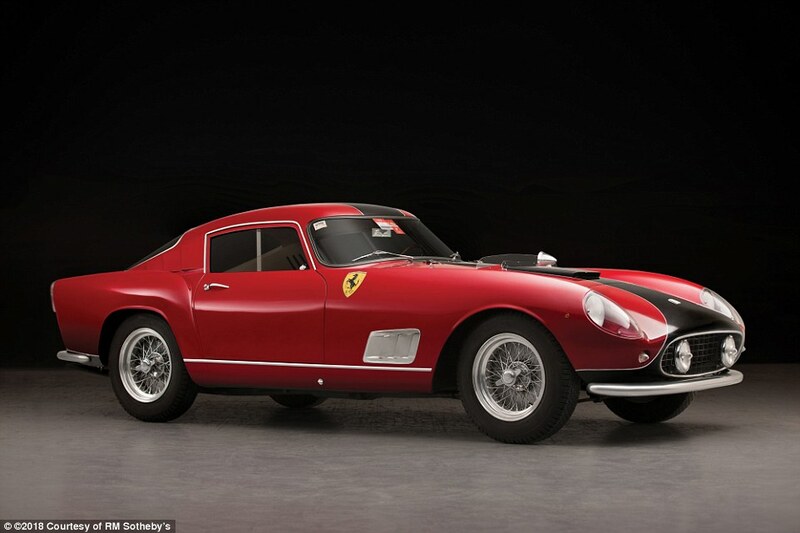 Just 27 Ferrari 195 Inters were ever produced by coachbuilders who converted the 195 S racer into something that could legally be used on the road. Vignale crafted 12, Touring made three, Motto created a one-off and Ghia built 11. This is one of the latter. 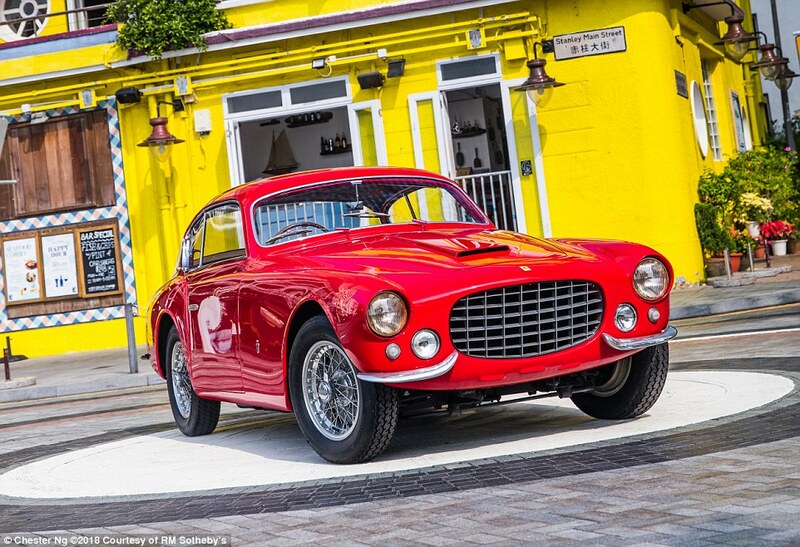 Surprisingly for a 1950s reworked Ferrari this one is in right-hand drive, so it should appeal to the UK classic car investor. Chassis 0113 S was finished in 1951 and was actually delivered to its first owner in white. 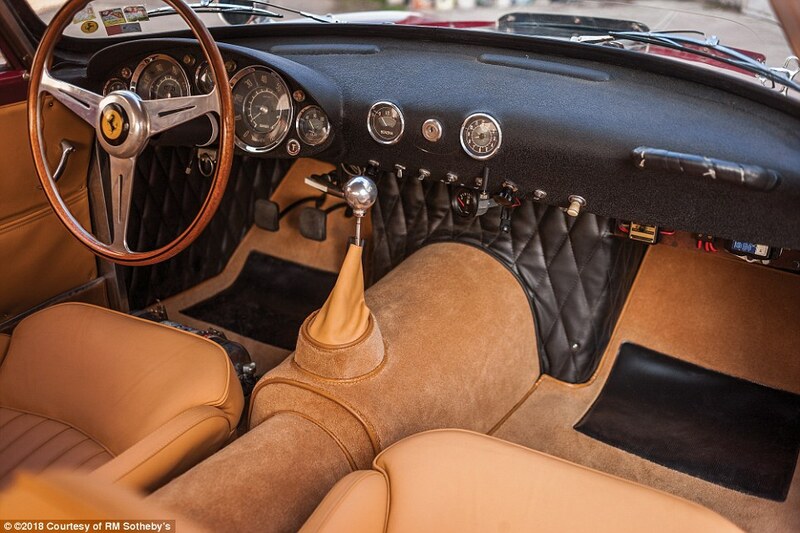 It was heavily modified soon after, with the car being treated to customised fenders, headlights, grille, bumper before it was exported to Los Angeles in 1950. The most recent spell of its life has been spent in a Ferrari dealership in Hong Kong - since 2011 - where it has been kept as a showpiece. 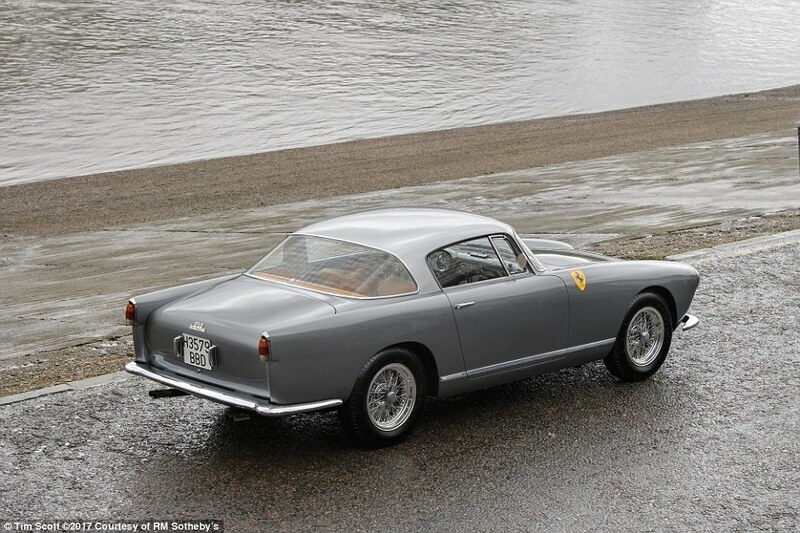 Being one of only 35 Ferraris ever bodied by Turin-based Ghia, it's about as rare as it gets. 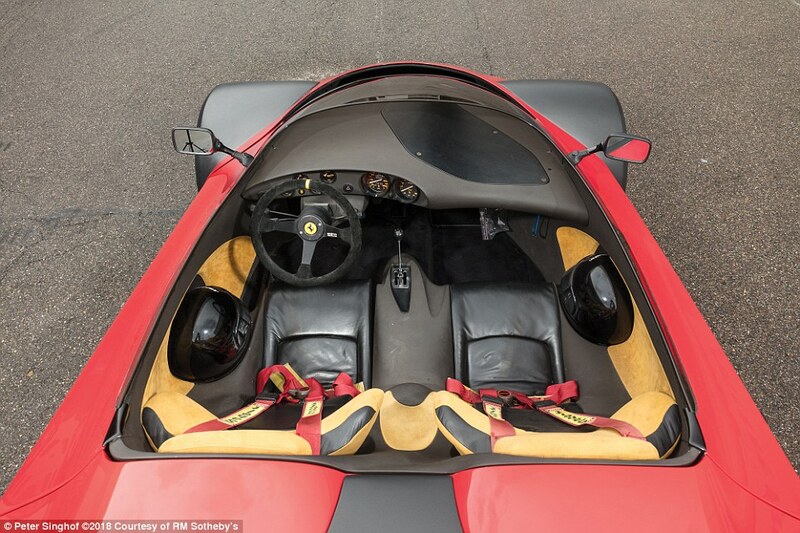 This is the car for well-heeled Ferrari enthusiasts looking for something totally unique. 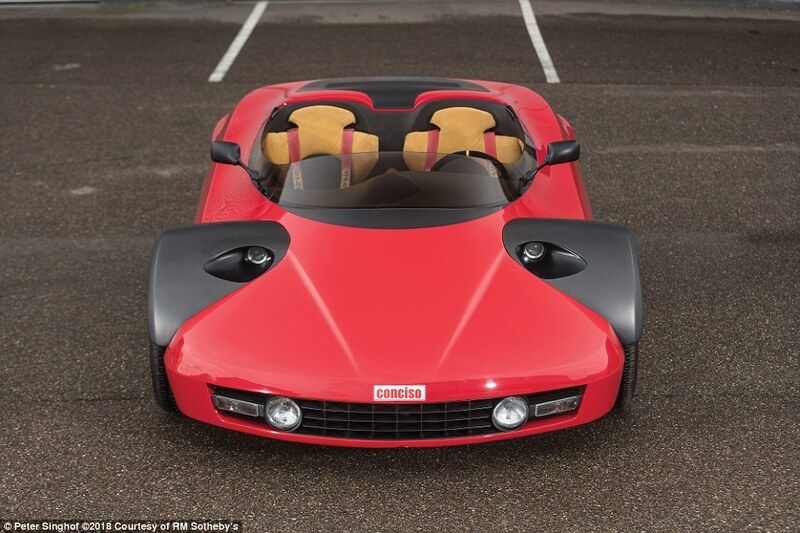 Called the 328 Conciso Concept, it is a hand-built prototype created by Bernd Michalak’s Design Studio of Mainz, Germany, and is the only one to have ever been made. It means the driver and passenger are expected to hop in and out over the sides and have to wear crash helmets on the move. Fortunately, there's a pair of custom lids stored in compartments on each side of the car - just in case you forget to bring yours from home. Not that it's had much chance of putting those figures to the test recently. Since 1998 it's been sat in a living room in Belgium like a piece of furniture. 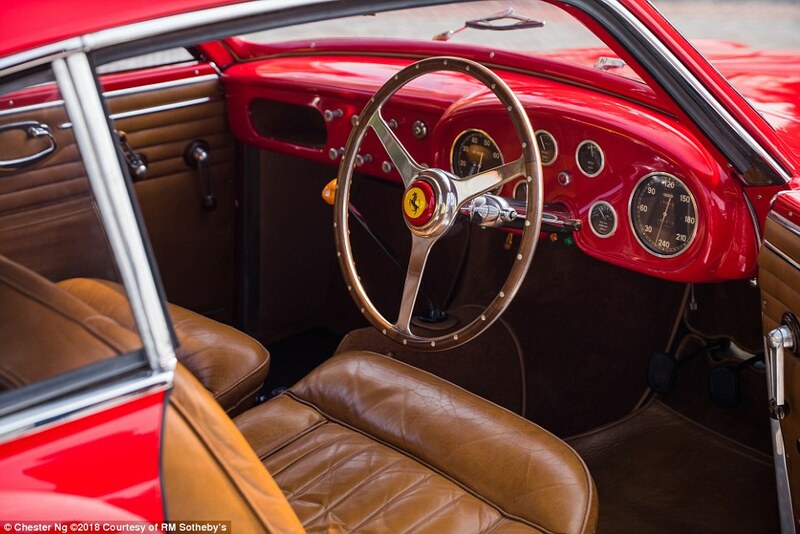 Just 250 Ferrari 250 GTs were ever made, of which some included the Europa, designed by Pininfarina. 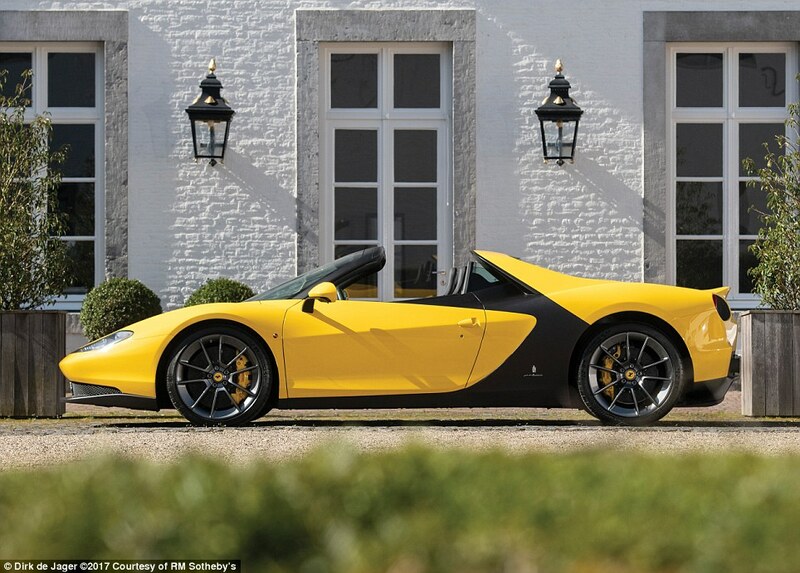 But by the time it came round to produce the second generation models, the Italian coachbuilder was moving facilities and unable to keep up with orders. 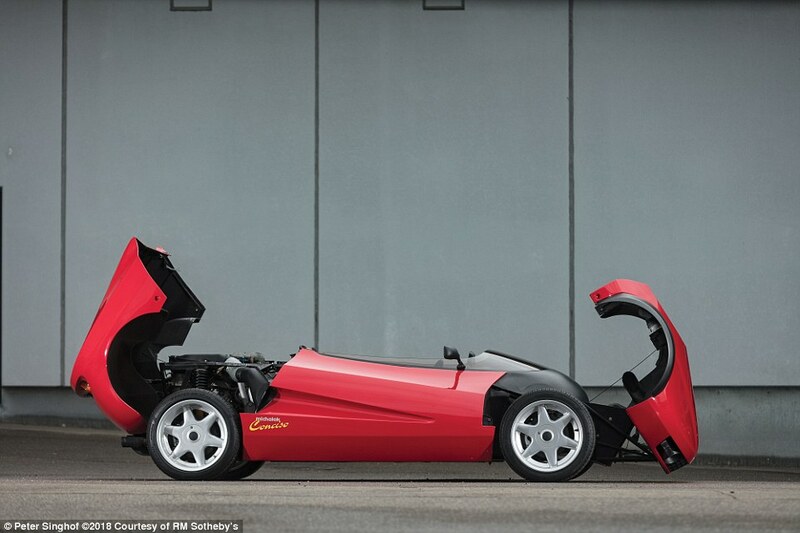 To appease demand, the design was handed over to fellow specialists Boano who completed 67 second-series models. This 'Low Roof' Boano coupe was first delivered to Milan in 1957 and was then exported to England in the late 1960s where it appeared as an exhibit in the Lark Lane Motor Museum in Liverpool. Following owners saw the car move from France to Belgium before being certified by Ferrari Classiche in 2012 having had a full restoration. 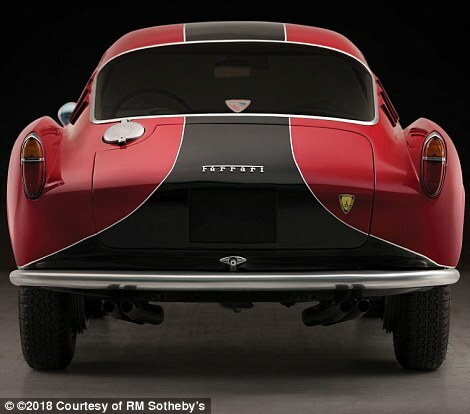 Sotheby's also said the original engine was rebuilt recently, in December 2017 in fact.